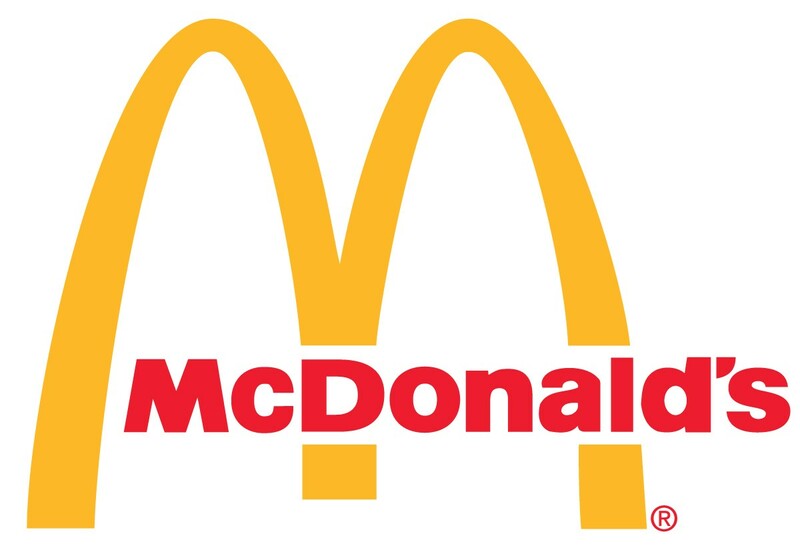 Participating New Mexico McDonald’s restaurants will be providing free breakfast to students in grades K-8 (children 15 and under, accompanied by a parent/guardian) and teachers with their school ID from 6-9 a.m. Wednesday, Sept. 6. Breakfast includes a choice of Egg McMuffin or Egg White Delight McMuffin, apple slices, and 1-percent white milk, orange juice, or apple juice. Studies show there is a strong link between a wholesome breakfast and better performance in school, and McDonald’s of New Mexico is proud to partner on this program with Dairy MAX – the nonprofit dairy council that represents dairy farm families in New Mexico – and the Dairy Producers of New Mexico. McDonald’s owners, who are community members and parents themselves, know the importance of starting the day with a nutritious breakfast, which many children do not have before they start their school day. K–8 students must be accompanied by a parent/adult, and the child must be present. Teachers must present a school ID. No group redemption allowed. Free breakfast is available while supplies last. No substitutions.